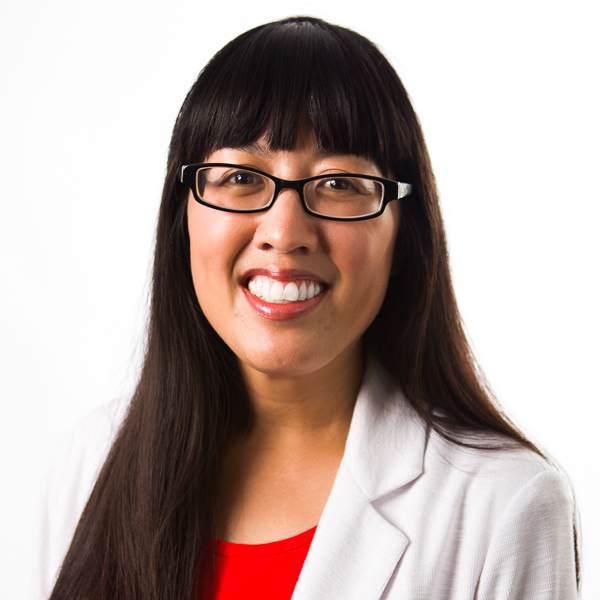 Stephanie Chan is a cultural sociologist who teaches courses in introductory sociology and cross-national sociology. Her research explores the social processes and cultural resources that contribute to peace and justice. Her research has been published in Global Networks, International Migration Review, and Human Rights Review. She was the recipient of the Provost Award for Excellence in Teaching in 2017. She received her bachelor's degree in East Asian Studies from the University of California, Los Angeles, her master's degree in East Asian Studies from Stanford University, and her doctorate in Sociology from the University of California, San Diego. A native of Canton, China, Liang loves language studies and enjoys exploring theory and practice in language learning and teaching! He currently teaches in the graduate and undergraduate TESOL programs that offer teacher education courses to both pre- and in-service English teachers. Before joining the faculty at Biola in 2001, he directed an ESL program in the University of California, Riverside Learning Center. Liang received his doctorate in TESL/TEFL at the University of Texas at Austin in 1997. Liang is very active in research and is a frequent presenter at the TESOL and CATESOL conferences. 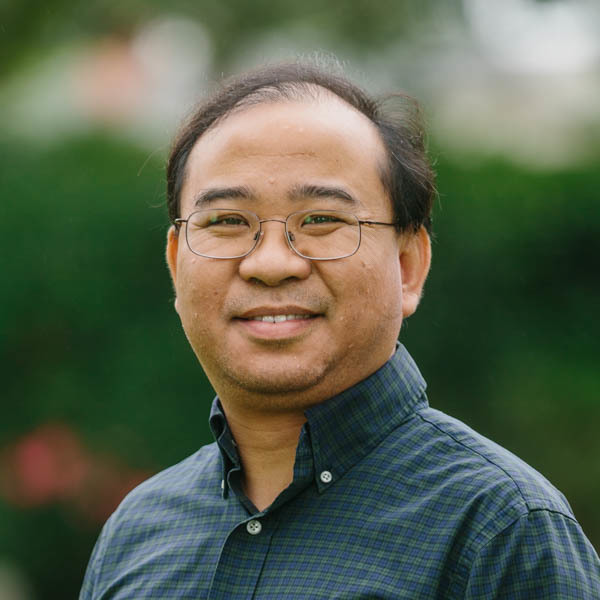 His current research interests lie in pedagogical ESL grammar, ESL materials, second language reading and writing, and technology-enhanced language learning. 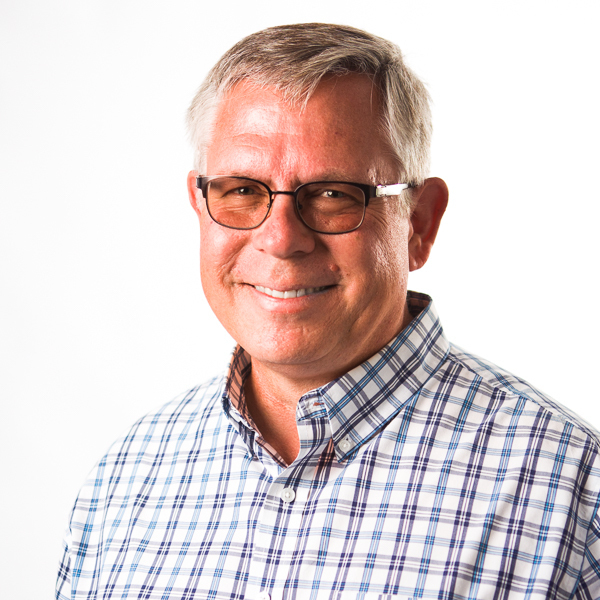 Alan McMahan has served in churches in North America and on the Pacific Rim as well as taught in the areas of missiology, church growth, leadership, organizational development and evangelism. He has been active in training undergraduate and graduate students including mid-career professionals, Bible school teachers, pastors and denominational leaders through the U.S., Canada, Eastern Europe and Southeast Asia in the effective means to develop leaders and grow churches. He maintains an active consulting service in churches and is the former President of the American Society of Church Growth. He has earned degrees from Fuller Seminary, Asbury Seminary, the Alliance Theological Seminary and Nyack College. His Ph.D. dissertation was entitled, "Training Turnaround Leaders, Systemic Approaches to Reinstate Growth in Plateaued Churches." He has served as a Vice President for the Alliance Theological Seminary, and as the Academic Dean at The King’s College in mid-town Manhattan. McMahan now works at Biola University as an Associate Professor in the School of Intercultural Studies and serves as the Department Chair for the Undergraduate Intercultural Studies Program. He is married to Terri, and has two sons. 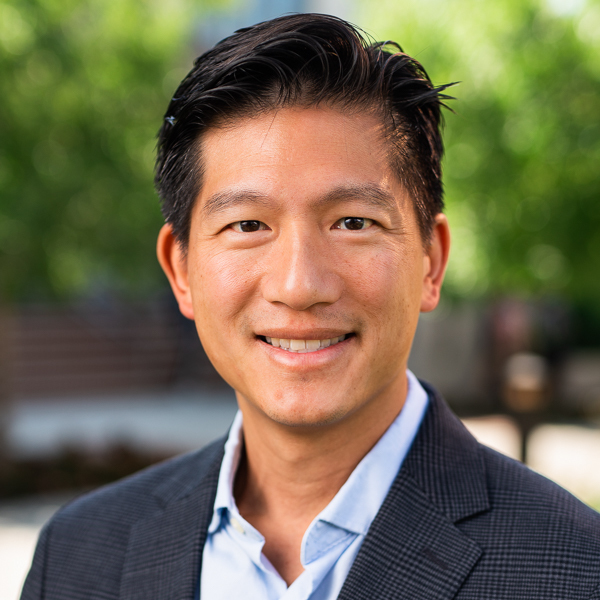 Allen Yeh is a missiologist who specializes in Latin America and China. He also has other academic interests in history, classical music, homiletics, social justice, the California missions, the Maya, and biographical interest in Jonathan Edwards (America's greatest theologian) and Adoniram Judson (America's first intercontinental missionary). 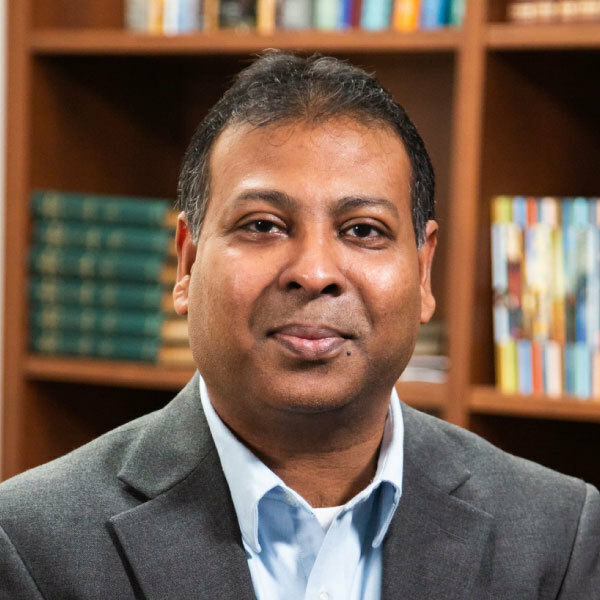 He serves on the Board of Trustees for the Foundation for Theological Education in Southeast Asia. He earned his B.A. from Yale, M.Div. from Gordon-Conwell, M.Th. from Edinburgh, and D.Phil. from Oxford. Despite this alphabet soup, he believes that experience is the greatest teacher of all (besides the Bible). As such, Allen has been to over 60 countries on every continent, to study, do missions work, and experience the culture. As Mark Twain said in 1857, "Travel is fatal to prejudice, bigotry, and narrow-mindedness, and many of our people need it sorely on these accounts. Broad, wholesome, charitable views of men and things cannot be acquired by vegetating in one little corner of the earth all one's lifetime." He is joyfully married to Arianna Molloy, a professor in Biola's Communication Studies Department.